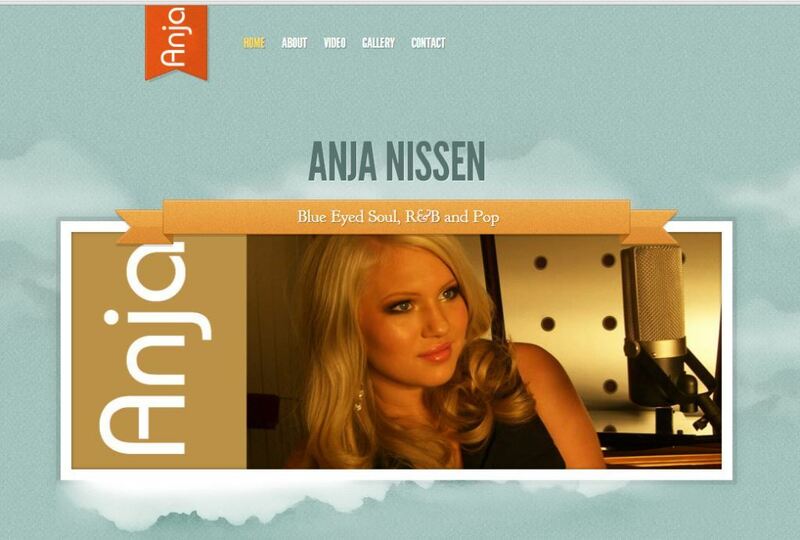 Anja Nissen the 18 year old blue eyed blonde, Blue Mountains beauty was voted The Voice Australia’s favourite singer. Anja Nissen said: “I cannot believe that I am the winner of The Voice 2014. It feels like I have been preparing for this for a long time. I started singing when I was six and always dreamt about my career kicking off, but I never thought it would happen early, and The Voice has given me an outlet to do that. Thank you Australia! Thank you, thank you, thank you… oh my God this is surreal!” Anja was second time lucky, as she previously reached the semi-finals of Australia’s Got Talent when she was 12 years old. Anja’s single My Girls, will be released on Friday the 25th July, with an album release on Friday the 1st August 2014. Anja is a 18 year old high school graduate from a rural NSW. She has been in the spotlight since she made the semi finals of Australia’s Got Talent at the age of 12, and has appeared as a featured vocalist including Kerri-Ann and Schools Spectacular, and has sung the Danish national anthem in the company of Princess Mary of Denmark. Anja found her voice at a young age on her parent’s rural property in Winmalee, NSW, where she could sing at the top of her lungs. it was there where she also discovered a love for animals, nature and motorbike riding. Anja takes her singing inspiration from Patti Labelle, Aretha Franklin, Celine Dion and Mariah Carey. The Voice Australian reality talent show returned in 2014 for the 3rd season, after great ratings in 2013. The Voice in Australia is based on the original Dutch version: The Voice of Holland, created by John de Mol and is part of the international franchise: The Voice (TV series).